RML Membership provides a unique one stop comprehensive Legal and HR service to the Motorcycle Industry. 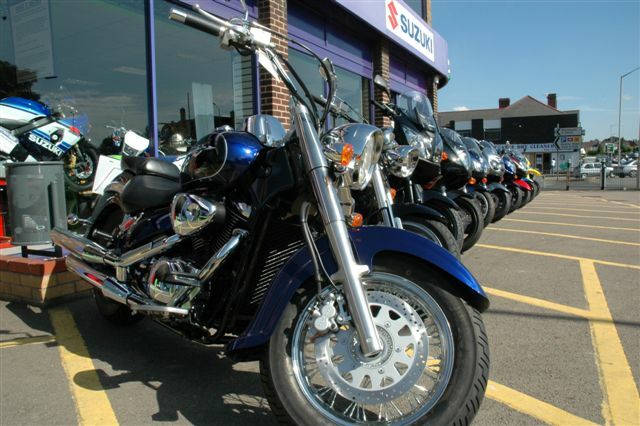 With the dramatic increase in fuel prices and with the population experiencing the affects of the credit crunch the popularity of motorcycling as personal transport is growing. At present there are in excess of 1 million motorcycles registered for use on the roads of Great Britain and this figure is increasing.The economic climate is changing motorcycling where it was once a form or recreation it is now becoming an essential form of personal transport. 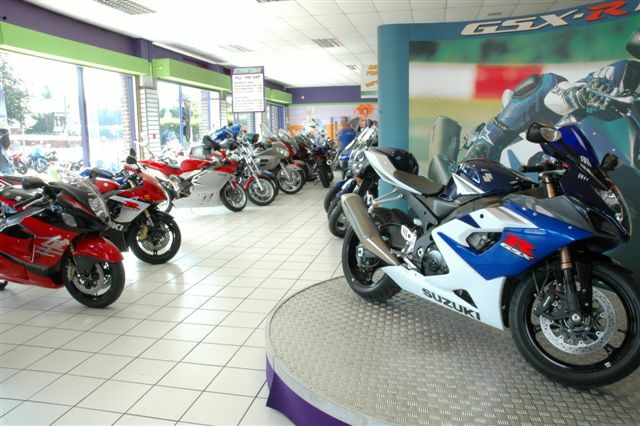 RML has been providing quality legal advice to Motor Cycle Retailers for a number of years. As the industry changes RML can provide the advice that you require to manage these changes within your business. We can help to resolve all manner of customer problems, either by providing that all important telephone advice when needed or by suggesting responses to any letters of complaint. RML can draft your letters saving you time and allowing you and your sales team to concentrate on the business.